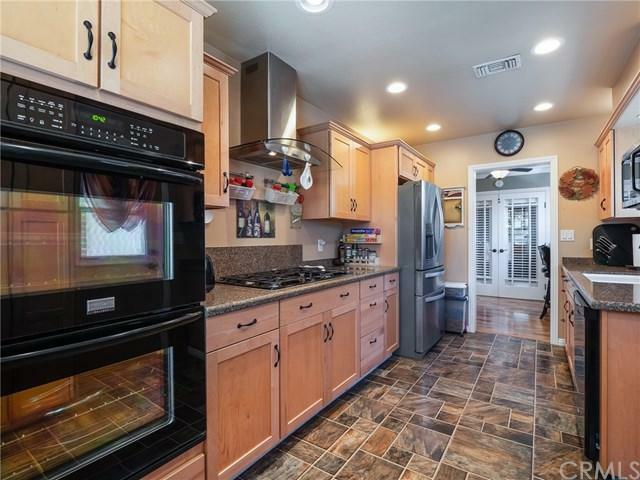 15113 Flatbush Avenue, Norwalk, CA 90650 (#PW18267328) :: Ardent Real Estate Group, Inc. 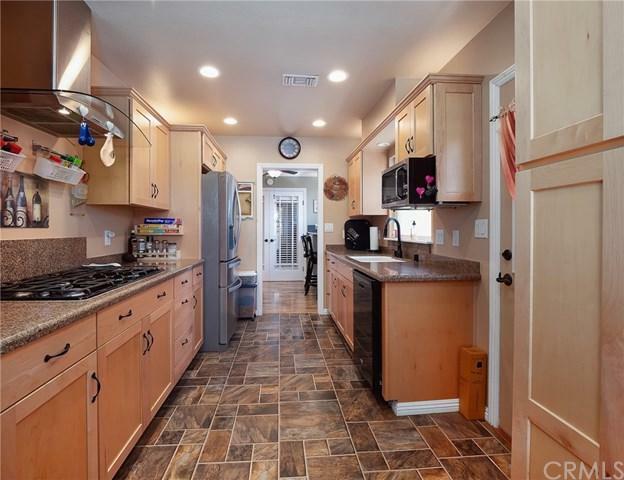 Beautifully remodeled 3-bedroom 2-bathroom home in a well-established area. This home is truly turnkey as no detail has been missed, a must see. The kitchen features soft-closing maple cabinetry, quartz counters, built-in pantry, double convection oven, 5-burner stovetop with stainless steel and glass range hood. 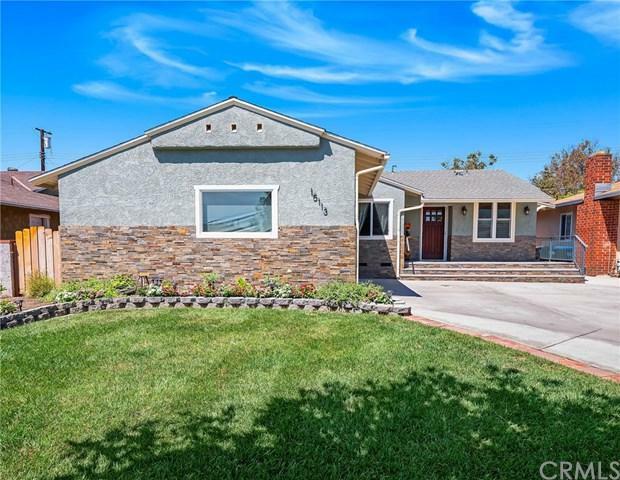 Master Bedroom/Bathroom is tastefully remodeled with vaulted ceiling, over-sized ceiling fan, soaking tub, walk-in shower and closet, french doors leading to large deck with extended roof covering. The living room has a custom built-in wall unit with barn doors that serve as a TV hideaway. Dining area has a custom coffee/breakfast bar and french doors leading to the rear yard. ** Home has a newly installed 200-amp electrical panel, with new wiring, lighting, and ceiling fans throughout, copper piping, recirculating tankless water heater, recently serviced central heating and air conditioning unit, crown molding, interior doors, and new flooring. 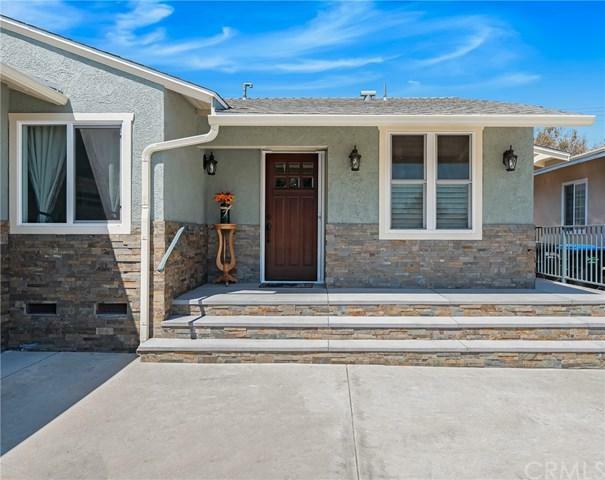 ** Exterior features front wrap around porch with extended roof covering and attractive stacked stone veneer, mahogany front door, retractable screens, new energy efficient windows with custom shutters, automatic sprinkler system, and 30-amp RV outlet at front porch. ** Home includes large capacity refrigerator, washer/dryer, matching 6x20 tuff shed, ext. solar lighting, and 65-inch Smart TV in living room. ** Conveniently located with endless shopping and dining nearby. Buyer/Buyer's agent to verify all property information. Sold by Jack Pisciotta of Long Beach Real Estate.